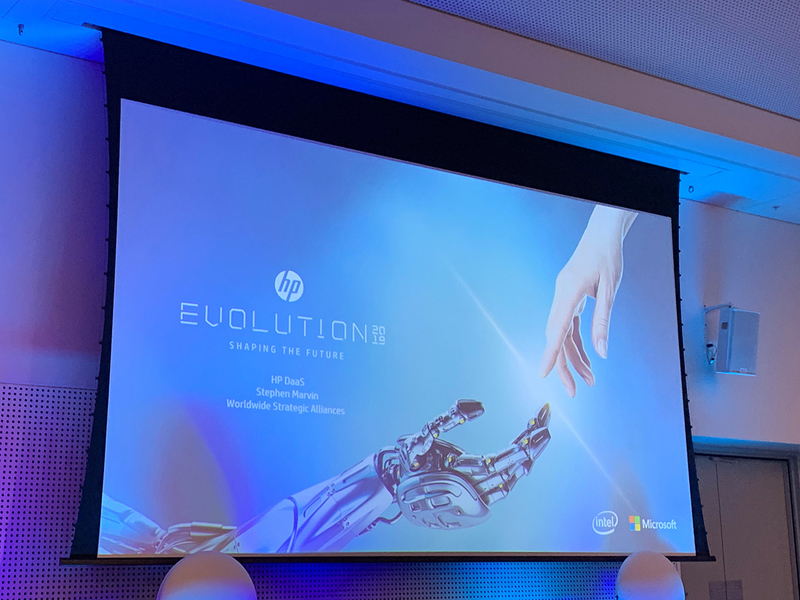 This year Melbourne hosted HP Evolution 2019, attracting 800+ attendees to demonstrate and discuss new technologies, market trends and the transformation of the workplace. CSA were the only channel partner to present during the event, providing a case study and deep dive into our Modern Workplace-as-a-Service and Device-as-a-Service solutions. 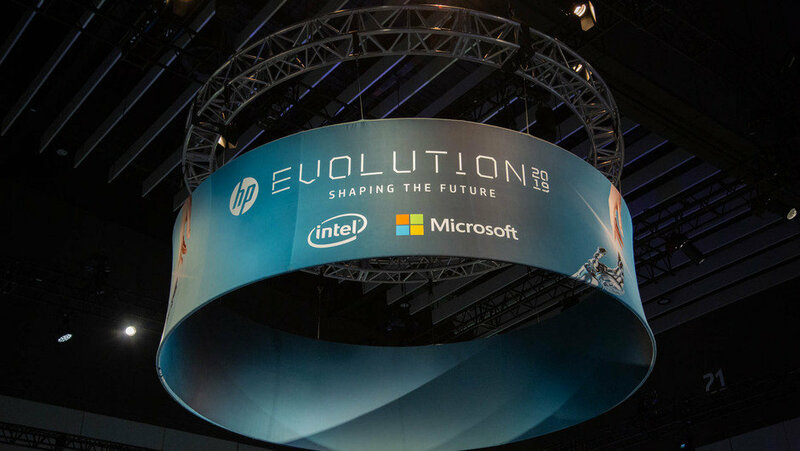 CSA presented alongside Stephen Marvin, the HP Global Strategic Alliances and Strategy and Development Lead for DaaS, being the founder of DaaS within HP. 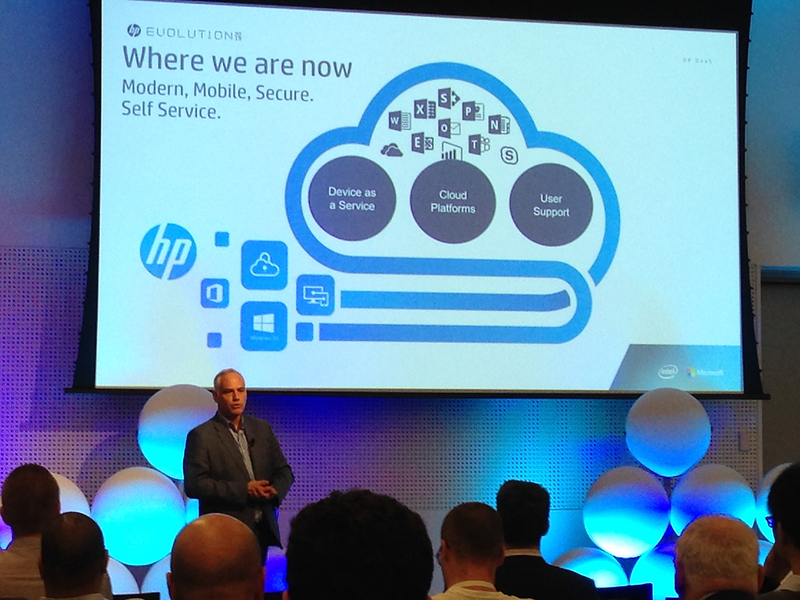 The presentation covered the future of Device-as-a-Service solutions and the value of extending into a full Modern Workplace-as-a-Service solution, utilising world leading innovation platforms such as ServiceNow. During the two breakout sessions, we showcased the evolution of DaaS to 300+ attendees, highlighting example use cases and client case studies across a number of industries. 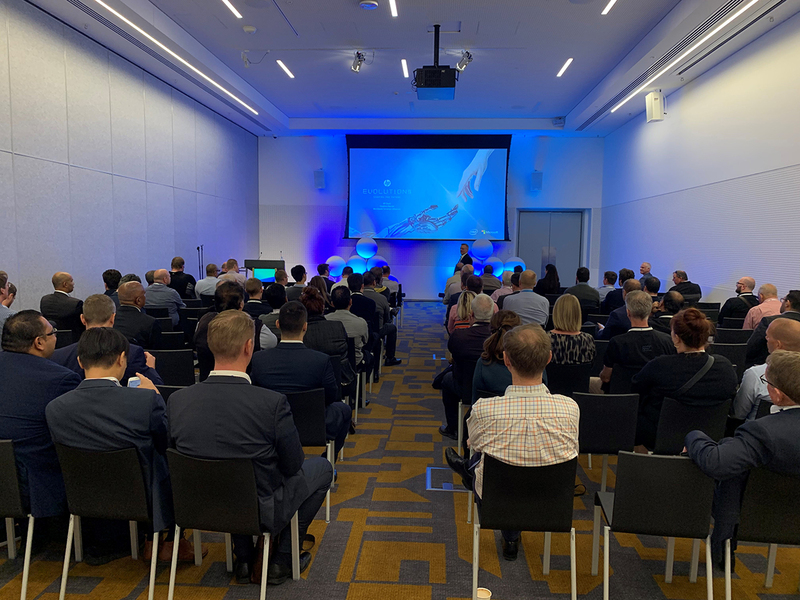 The ensuing Q&A session and conversations post-presentation reinforced the importance of adopting a strategic partnering model as key to undertaking and making transformation real. Contact us using the form below to start a conversation with us.